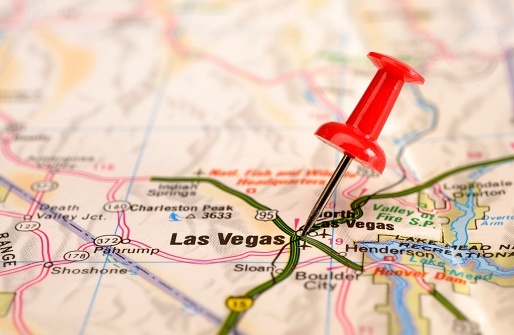 Over the next few months, Global DMS will be sending representatives to several industry events throughout the country, who are looking forward to both sharing their insights regarding valuation management technology as well as networking with new contacts and old friends. 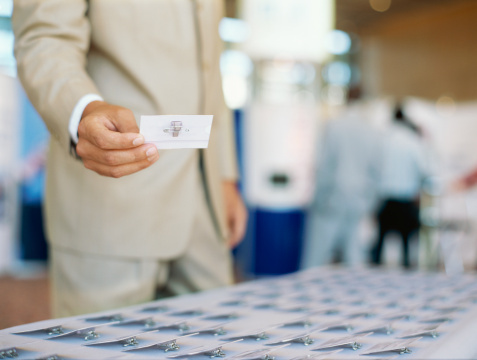 Are you attending the upcoming Ellie Mae Experience in San Francisco from March 10th through the 13th? Several Global DMS representatives—including Vlad Bien-Aime, Jody Collup, Shawn Barmore, and Nick Myhasuk—will be in attendance for the duration of the event and will be located in booth #515 on the tradeshow floor. Did you know that Global DMS’ eTrac® valuation management platform is seamlessly integrated with Ellie Mae’s Encompass® LOS? 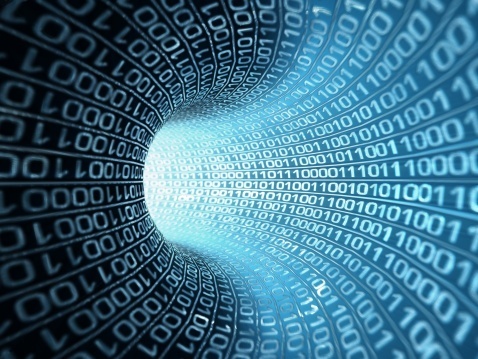 Does your current appraisal software for commercial transactions truly provide the functionality you need? 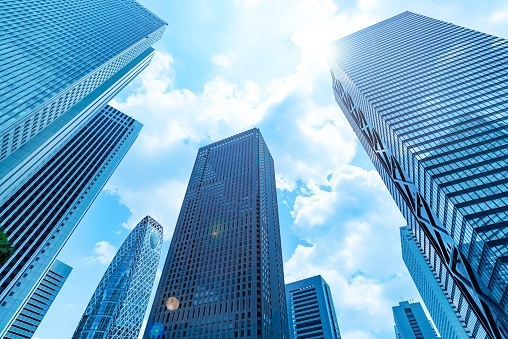 More importantly, does it fit your unique business model and allow you to close your commercial loans as efficiently as possible? 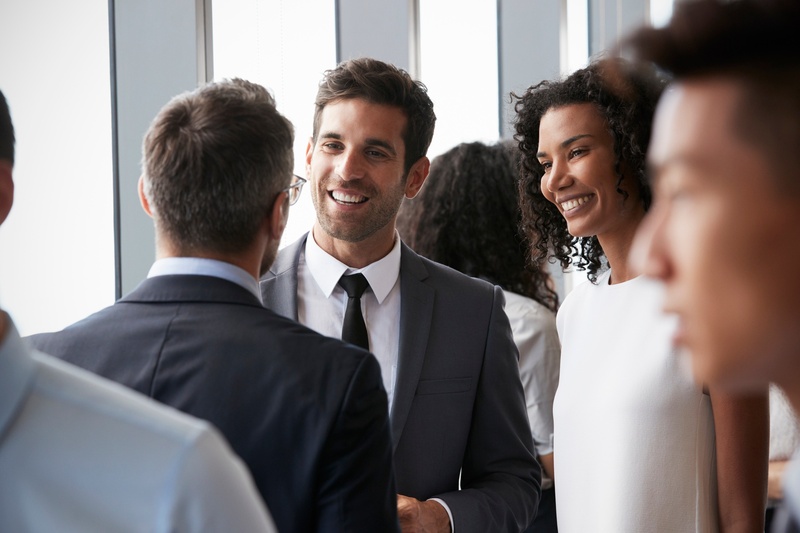 During the First Quarter of 2019, Global DMS will be sending its representatives to several industry events throughout the country, who are looking forward to both networking with new contacts as well as catching up with old peers. 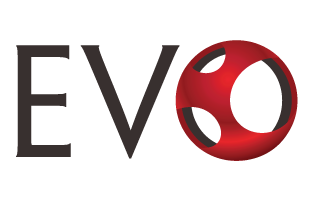 In just under two weeks, Global DMS will be heading to the MBA’s Commercial/Multifamily Servicing and Technology Conference in Miami, where we will be exhibiting our new commercial valuation management platform EVO-Commercial (EVO-C) at table #6 on the tradeshow floor. 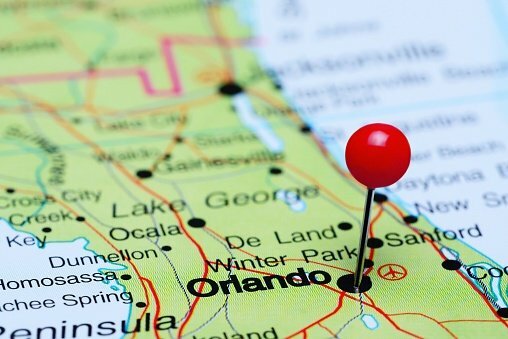 For the first time, Global DMS is heading to the upcoming Black Knight Information Exchange event in Orlando, where we will be exhibiting our residential valuation management platform eTrac® in booth #21 on the tradeshow floor. 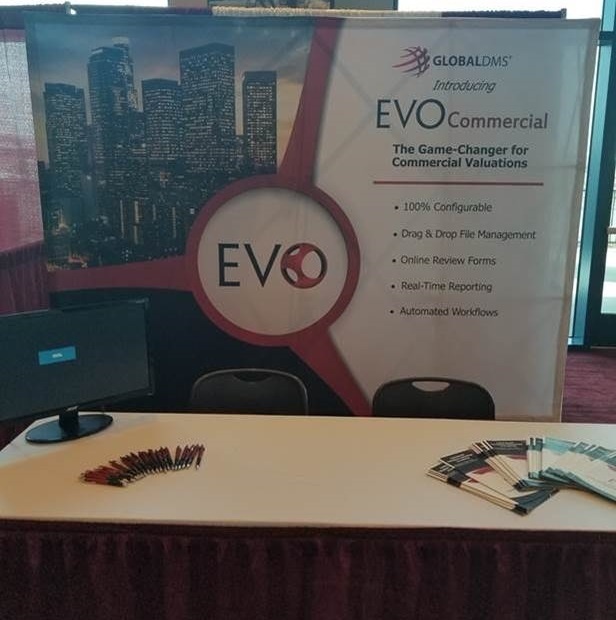 Global DMS is heading to the Regional Conference of MBAs in Atlantic City this month, where our team will be exhibiting our brand new commercial valuation platform EVO-Commercial (EVO-C) in booth #903. 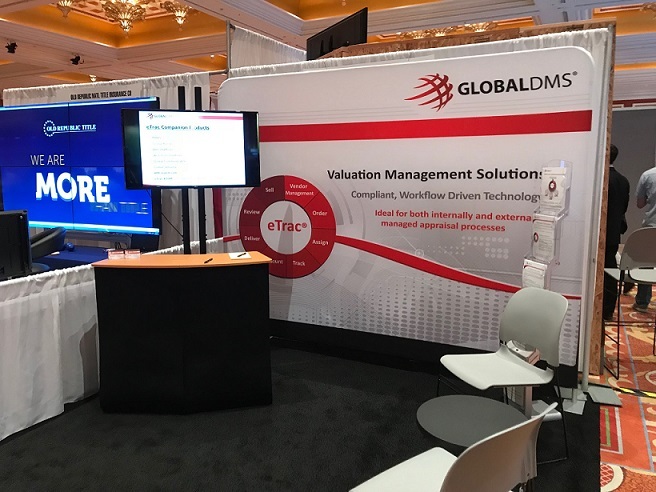 Global DMS is heading to the Ellie Mae Experience in Las Vegas this month, where we will be exhibiting our residential valuation management platform eTrac® in booth #219 on the tradeshow floor. Did you know that Global DMS’ eTrac® valuation management platform has been seamlessly integrated with Ellie Mae’s Encompass® LOS?